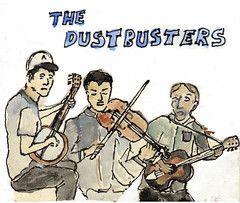 The Dust Busters music is for sale and you can download it on the internet! 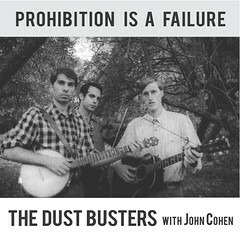 The Dust Busters with John Cohen on Folkways! On Old Man Below, The Dust Busters point the way for a new generation of old-time music devotees. Standing squarely in the lineage of the New Lost City Ramblers, their reverence for tradition runs deep while their interpretations bring fresh meaning and a sense that their music is as contemporary as any other. 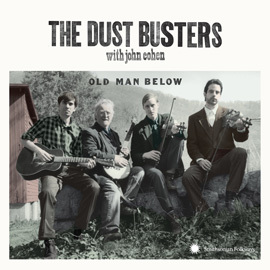 Dust Busters mentor and Ramblers elder John Cohen joins Eli Smith, Walker Shepard, and Craig Judelman in this solidly grounded, future-looking album of classic melodies that makes the legacy of yesterday the sound of today. 60 minutes, 36-page booklet with photos and extensive notes. The Dust Busters with John Cohen of the New Lost City Ramblers. 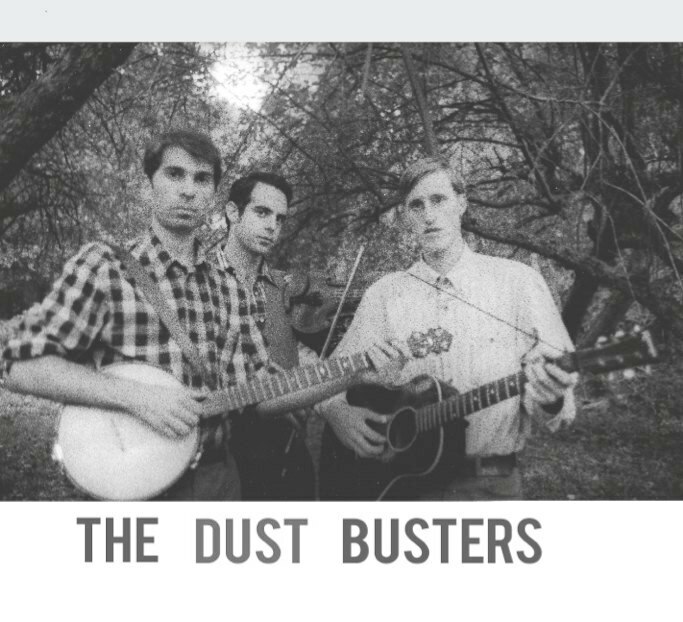 The Dust Busters first album! Where O where can i get a copy of chords and lyrics for Stockade Blues. Been searchin and searchin. Got the Georgia Crackers version too but still can't make out all the words.